Looking to learn some new karate moves or tae kwon do kicks?  Calgary’s Taekwondo Academy will get you to a martial arts level you didn’t know you had in you. 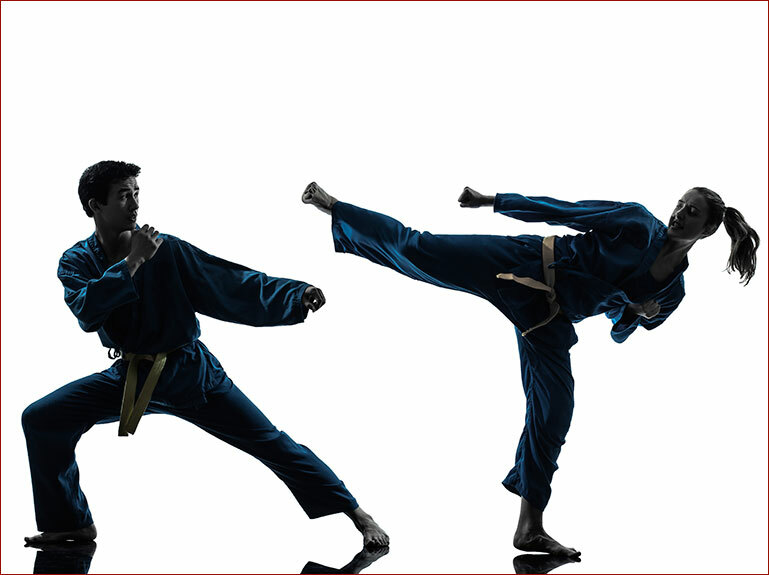 While similar to karate moves, tae kwon do emphasizes strong and powerful kicks. This Korean martial art is a great mix of exercise and sport that produces many other benefits. Come into our Academy and start learning some great techniques including proper stances, blocks, strikes, and kicks. These are different from karate moves and you’ll be impressed by what you achieve through tae kwon do. mature respect for self and others. We believe that our tae kwon do classes will help you gain a newfound inner and outer strength that will benefit you in all areas of your life. You’ll be able to accomplish things you never before thought possible.